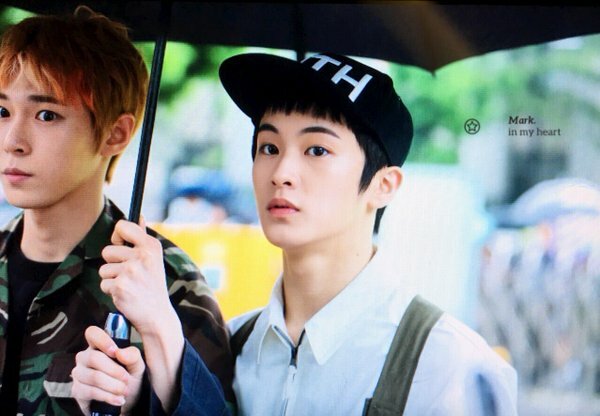 Netizens are reacting to NCT Mark's fashion as seen on his way to Music Bank today. 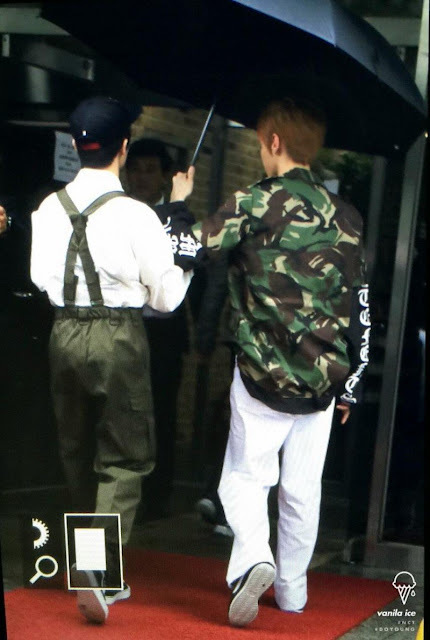 In a community site, fantaken photos of Mark arriving at KBS Building are uploaded and netizens are commenting on his outfit. 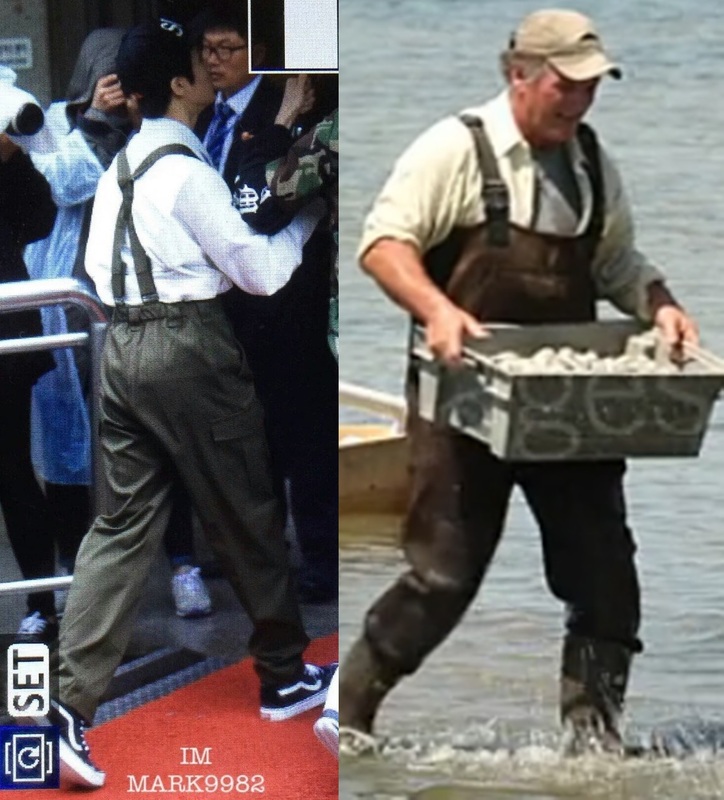 Most of them are poking fun how his outfit looks similar to fisherman's especially from behind. He is wearing a white longsleeves beneath an overall trouser and a cap. 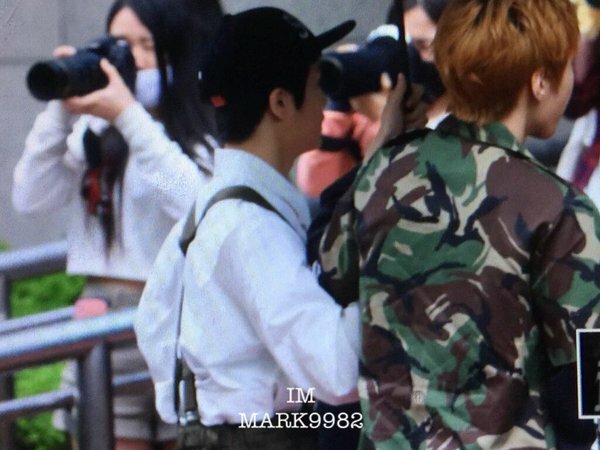 The author even shares a photo for comparison and many, especially fans, are disappointed with Mark's styling today. Some comment, "Mark is so adorable, he doesn't deserve this styling. ","Let's put more effort stylist-nim. ","Stylist-nim you can do better than this right?" Don't worry Mark fans, it's just one of those bad days. Mark is still adorable! Got7 Mark Is Giving Out Roses! GOT7's member Mark's father Raymond Tuan shared his thought regarding Tzuyu's controversy. On March 13th, GOT7‘s Mark made an appeal on his Instagram to stop trying hacking his account. He wrote, "Ke ke ke stop.."